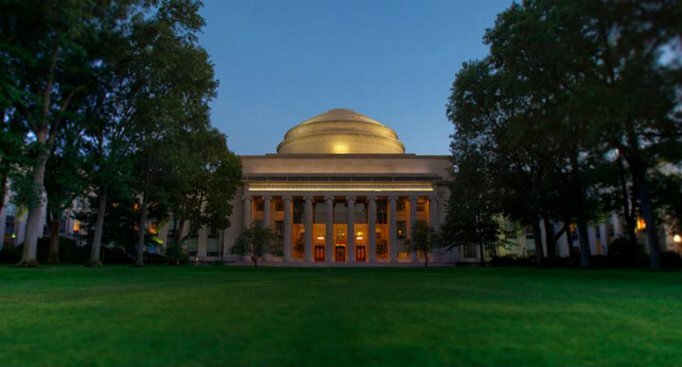 Massachusetts Institute of Technology has received a commitment of $140 million in unrestricted funds. The contribution, from an alumnus who wishes to remain anonymous, provides resources that reach across the entire school. "No one has ever made it through life without someone else's help. As a past recipient of MIT's generous financial aid, I benefited tremendously from the opportunity to pursue my MIT education and am extremely appreciative of all the ways that MIT has shaped me," the donor said, adding "I hope this gift inspires others to give back to MIT and to pay it forward to the society that we all share." "For the faculty and students of MIT, unrestricted resources are the vital fuel that helps big ideas take off," said MIT President L. Rafael Reif. Unrestricted dollars often serve to advance early-stage ideas that may be considered too risky to qualify for backing from traditional sources. This type of flexible funding provides resources such as laboratories, staff support, and equipment to foster the work of MIT's faculty and students. Unrestricted financial support also goes to financial aid for students. In 2016, unrestricted funds in the Institute's general budget covered 20 percent of MIT's undergraduate scholarships and financial aid, and this amount has been budgeted to increase significantly in 2017 and 2018. Today's announcement comes as MIT enters the second year of the public phase of its $5 billion Campaign for a Better World. As of June 1, MIT has raised $3.4 billion toward the campaign goal, with gifts coming from more than 87,000 alumni and friends. MIT posted about the generous donation on Facebook, saying, "The contribution, from an alumnus who wishes to remain anonymous, provides flexible resources that reach across the entire Institute, allowing MIT to invest in daring, high-risk ideas; address some of the world's most urgent challenges; and sustain support for students, faculty, and the physical campus. #MITBetterWorld"